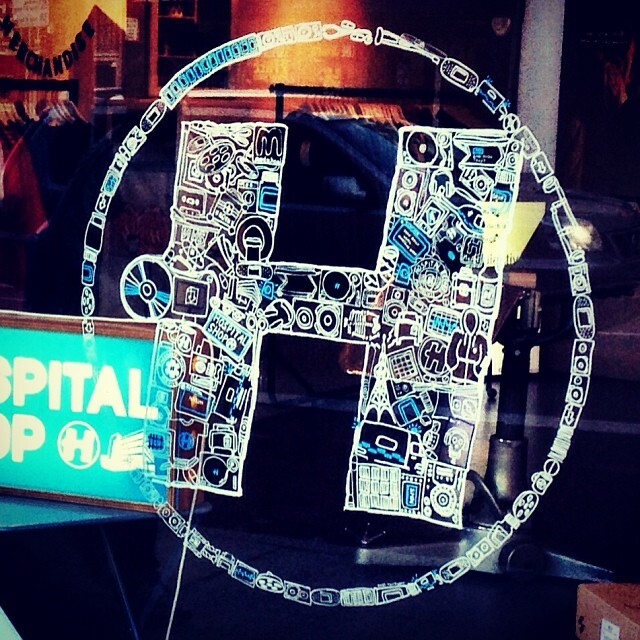 Big love and shouts out to everyone who came down to our pop-up Hospital Shop on Camden High Street in November. 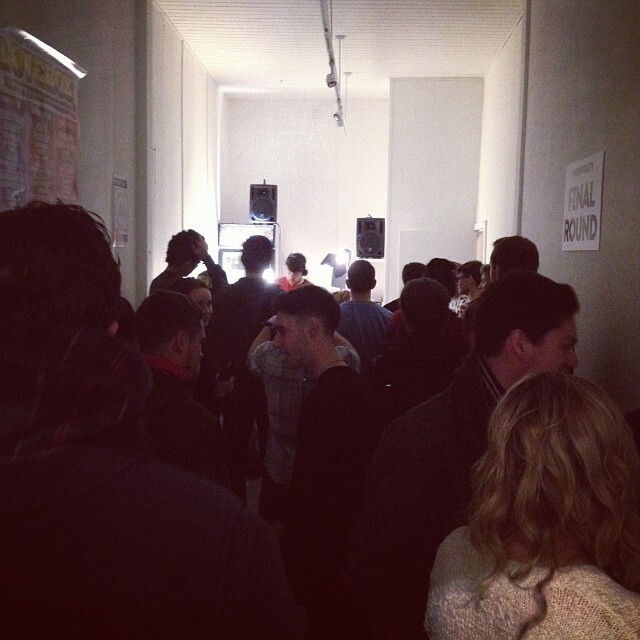 With all our records and merchandise in store and music through the week from London Elek, Etherwood & the Med School crew, S.P.Y, Fred V & Grafix, Nu:Logic and more, we had a great time and hope you all did too. Couldn’t make it? We’ve got you covered – Episode 215 of the Hospital Podcast was recorded live at the shop and is ready for your aural attention, and the merchandise that debuted exclusively in Camden is now available on our online shop too!